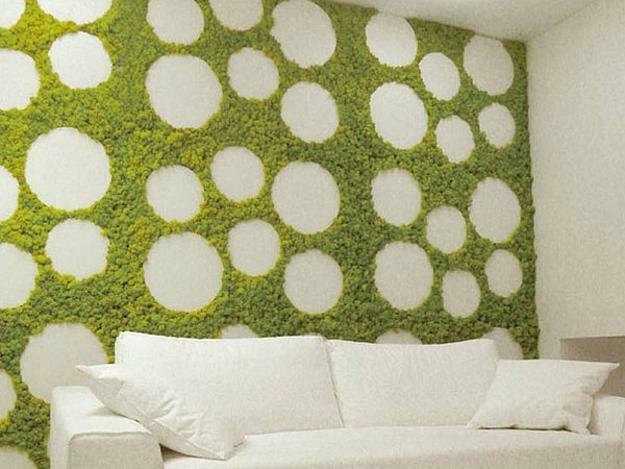 Green wall design is a modern interior decorating idea that provide a quick face-lift and transform empty walls. 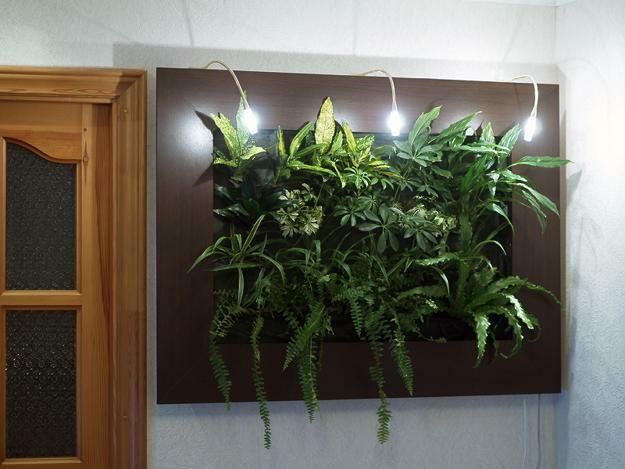 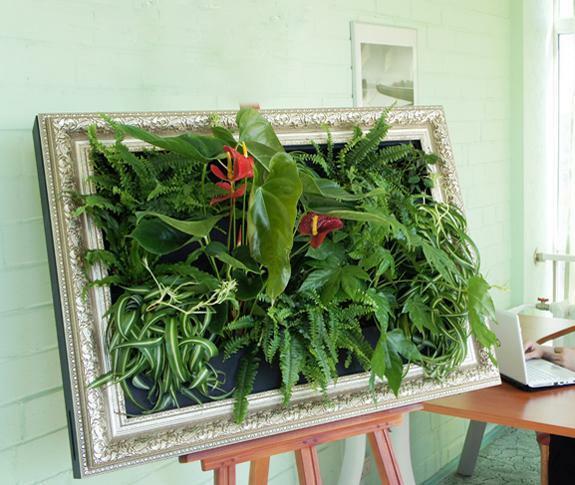 Going Green with vertical gardens and Green wall design add a natural feel to modern interior decorating and create spectacular contemporary wall art. 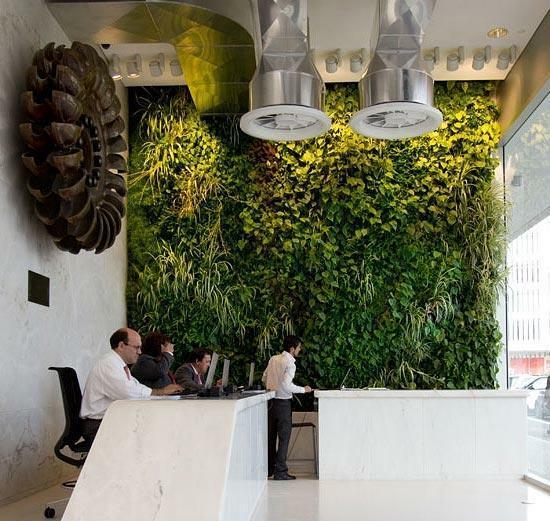 Lushome collected 20 Green wall design ideas that are amazing and modern. 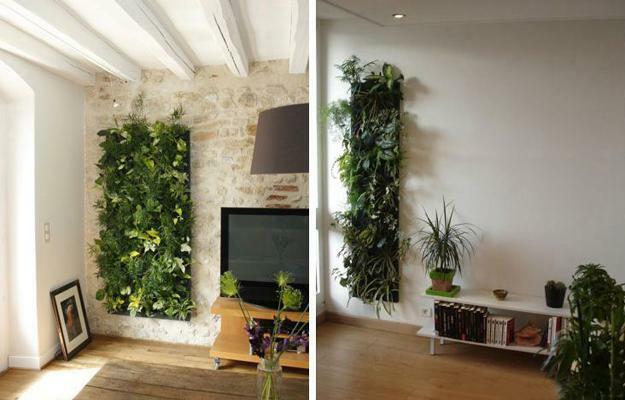 Green wall design changes the look of the room completely. 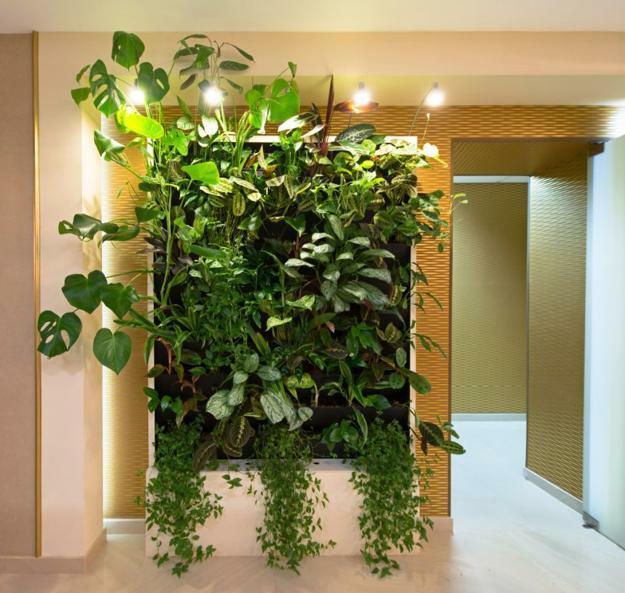 There are quite a selection of eco-friendly interior decorating ideas, but creating Green walls and vertical decorations with plants are among the most dramatic and impressive. 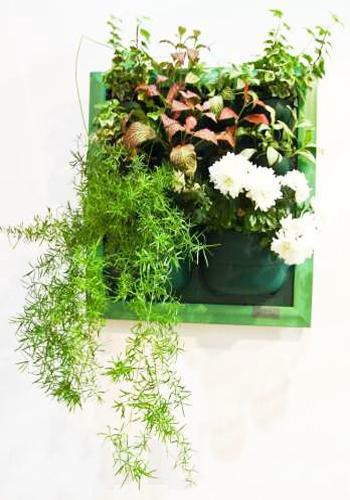 When you combine your Green wall design with colorful flowering plants, salvaged wood, wallpaper or recycled glass, you can create truly fabulous and unique eco friendly accents to modern interior decorating. 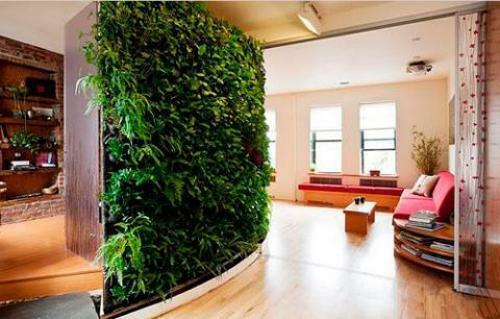 Environmentally friendly and modern interior decorating is a way to create healthy, pleasant and beautiful eco homes. 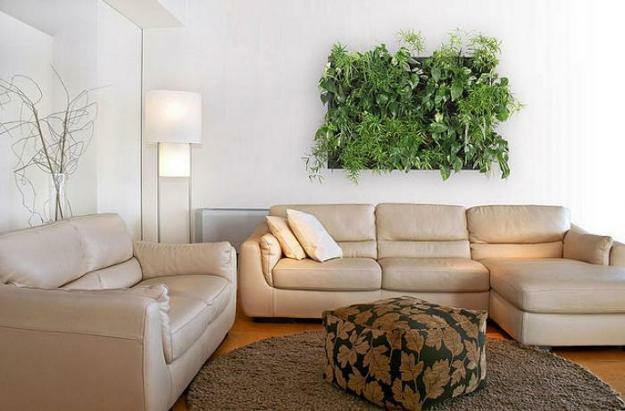 Organic design ideas and green colors look charming in modern rooms, reconnecting interior design and people with the nature. 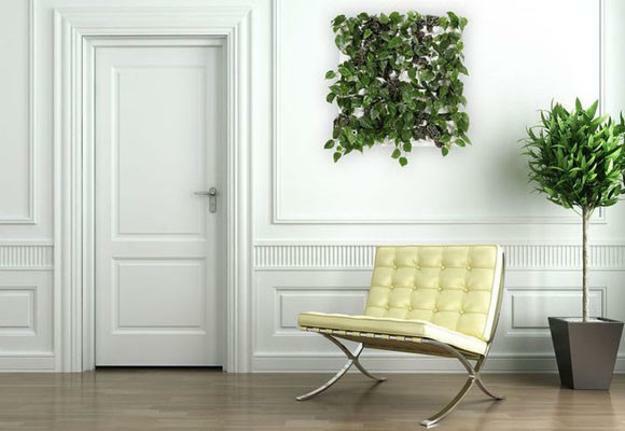 Green wall design is versatile, suitable for all interior decorating styles. 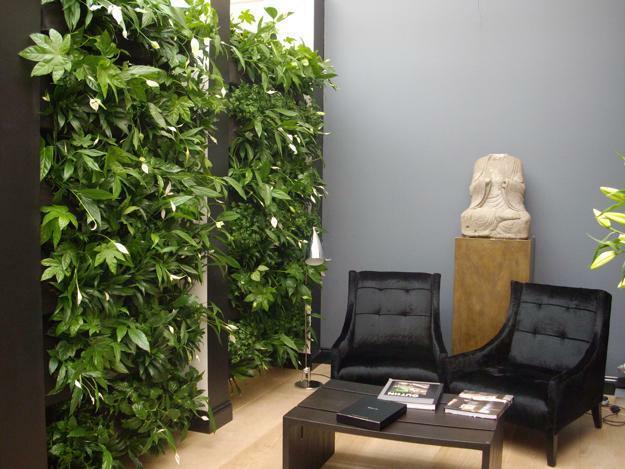 Green wall design looks great with all materials, architectural features and home furnishings. 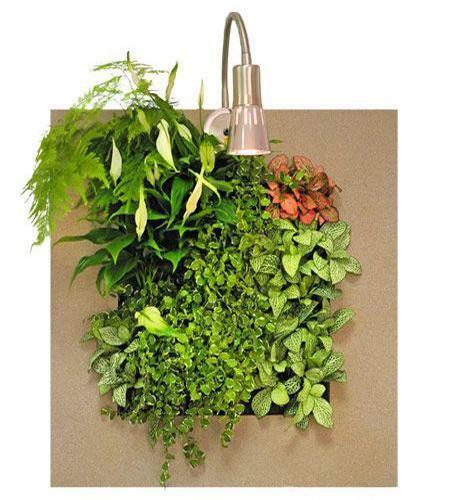 Green walls are fabulous for small spaces and large rooms. 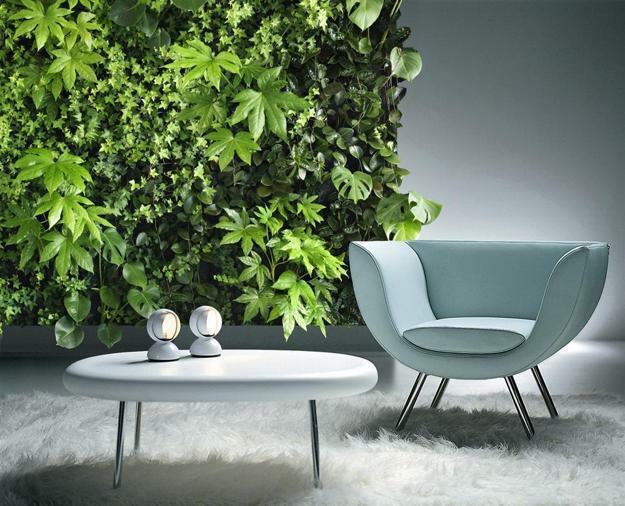 Focusing on the need to increase sustainability and incorporate organic design ideas into modern interior decorating is a good idea to allow natural decorations to adorn rooms, office and outdoor living spaces. 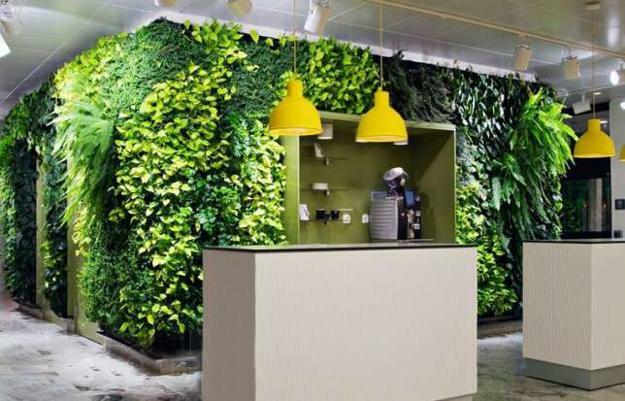 Green wall design, natural light and glass panels are modern interior decorating trends that brighten up rooms and offices while create pleasant and inviting atmosphere. 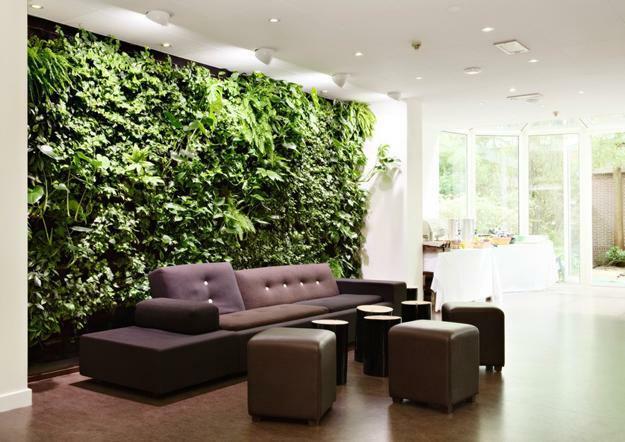 Natural light can penetrate into interiors by utilizing very decorative glass panels for room dividers and wall partitioning or glass doors and large windows, and provide wonderful environment for plants to grow. 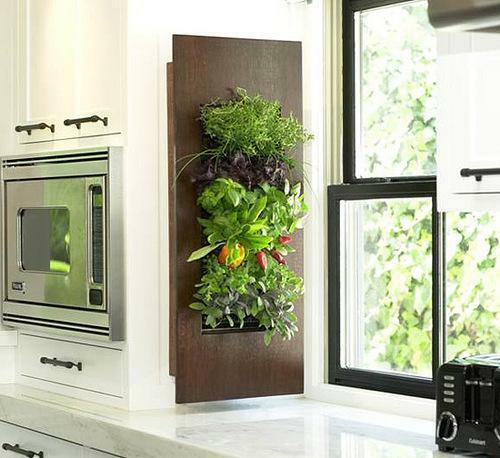 Green living areas and kitchens, bedrooms, bathrooms and entryway designs with glass elements look bright, contemporary and stylish. 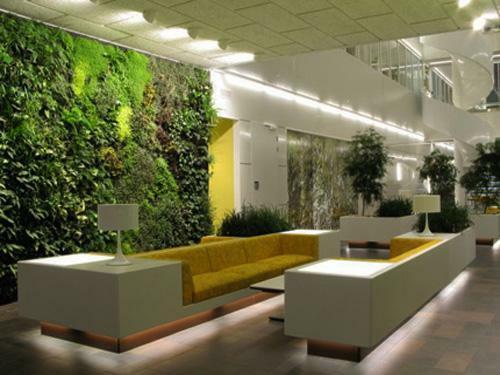 Glass doors, large windows, partition wall design and glass room dividers reduce the need to constantly have artificial lighting being used and allow plants on Green wall panels to stay healthy and beautiful. 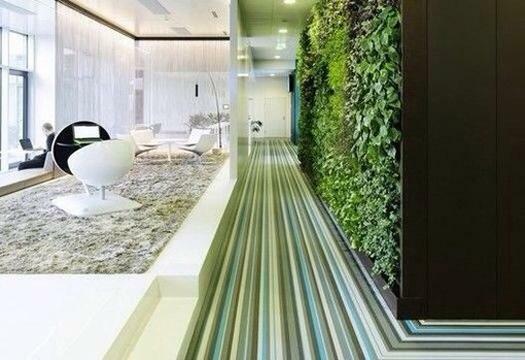 Green wall design and modern interior decorating with glass work well together, creating healthy atmosphere, reducing energy waste, saving money and the environment. 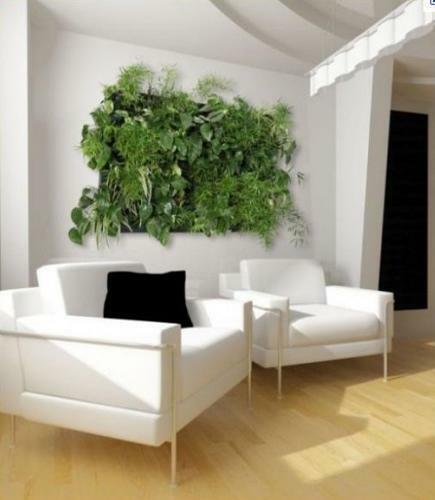 The use of plants and recycled glass or salvaged wood for modern interior decorating gives eco homes and offices a modern uplift and create spectacular rooms with Green wall decorations and glass elements that look like a million dollars.